We Buy Old and Rare Books, Libraries & Estates – Nationwide. Contact us at WeBuyRareBooks@gmail.com or (646) 469-1851 for a free evaluation of your old and rare books. Early American autograph material can be complicated to properly appraise. First of all, there are questions of authenticity as it is significantly easier for forgers to fake an autograph or manuscript than a full printed book. I won’t address authentication in this post, except to stress it is the first step in an evaluation. Once the hurdle of authenticity is overcome, the next question is importance. In manuscript and autograph material, this essentially boils down to a question of not only whose autograph it is but the importance of the content and its historical context. Recently at an estate in the Upper West Side of New York, I bought a small collection of autographs that contained the following 18th century manuscript page. With such an illustrious name, we can begin our search of other Laurance related manuscripts and autographs that have sold at auction in the ABPC Database. Plugging in his name brings up at least three records of sold documents connected with famous Americans that underscores his importance in the 18th century. It is easy to get excited at the high prices in the database. However, one must keep in mind that only important material comes to auction as single lots and this can artificially skew prices toward the higher end. Less expensive material is often sold in lots or at minor houses that are not included in the databases. 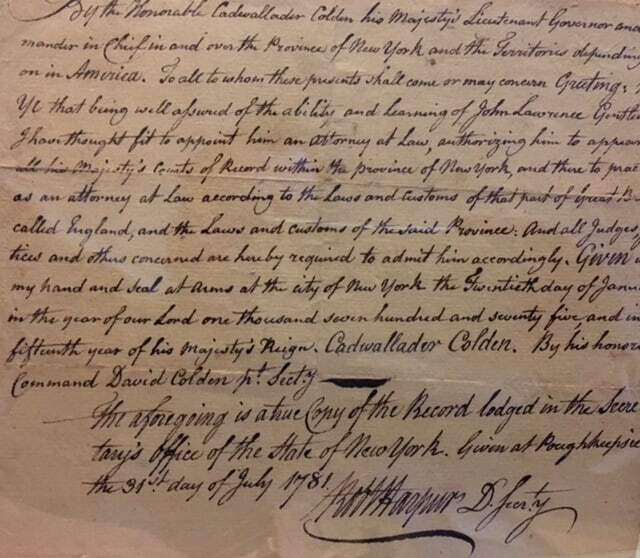 Additionally, if we read the document at hand carefully, it is clear that it is not signed by Laurance himself but is actually a 1781 copy “true copy of the Record lodges in the Secretary’s Office of the State of New York” So, while it refers to his 1775 appointment, it is actually written six years later in 1781 as an administrative copy. As such, it is necessary to reduce of expectations in terms of salability and value. As an interesting document connected to an important American, it is certainly worth something, but most likely less than $500. Still, it is an interesting piece that yields insight into Colonial government and an excellent starter manuscript for someone who wants to begin collecting in the field but cannot yet afford the bigger prizes. If you have any American autographs (or historical or literary autographs in general) in general, please email me and I will be happy to provide a free evaluation and relevant and comparable auction records to support it. SIGNED LITTLE PRINCE – 1 of 525 – WHAT IS MY SIGNED BOOK WORTH? Appraisal of a Rare Early English Book – How much is my 17th century book worth? 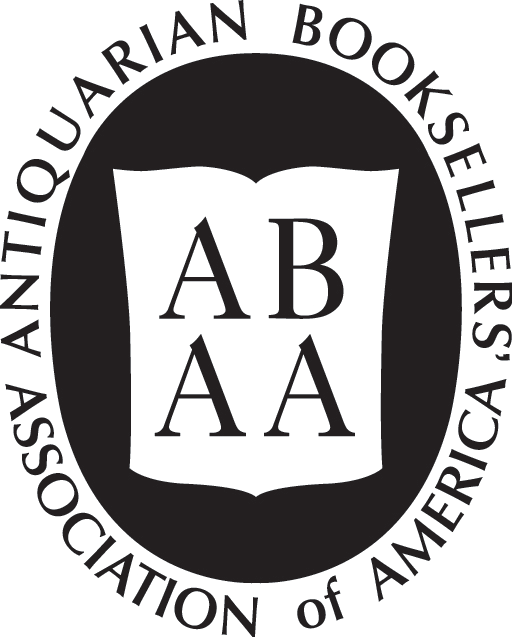 We offer free evaluations for rare books and can make immediate cash offers if you wish to consider selling them. Please contact us for more information. 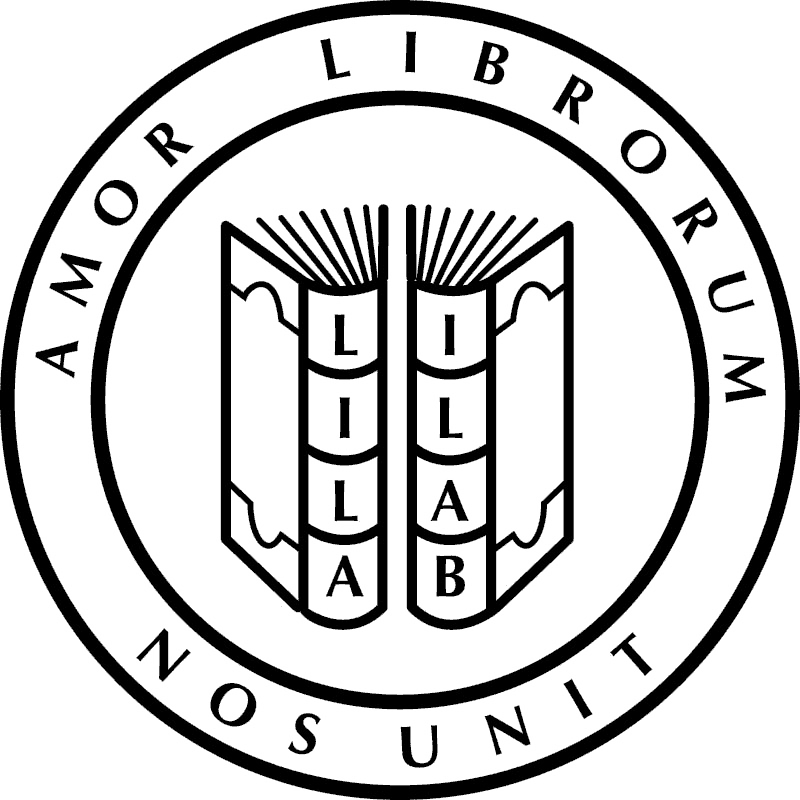 RareBookBuyer is the website of Adam Weinberger Rare Books.